All our retail establishments are designed to optimize this customer experience. Leveraging our legacy of coffee perfection and international franchise coffee house experience since 2004, Cafe Barbera stores have been designed for maximum throughput, efficiency, and of course, customer satisfaction. Choosing the best coffee beans, particular care for quality, continual research and innovation are what have made Barbera Coffee the oldest coffee roasters in Italy, synonymous to excellence. 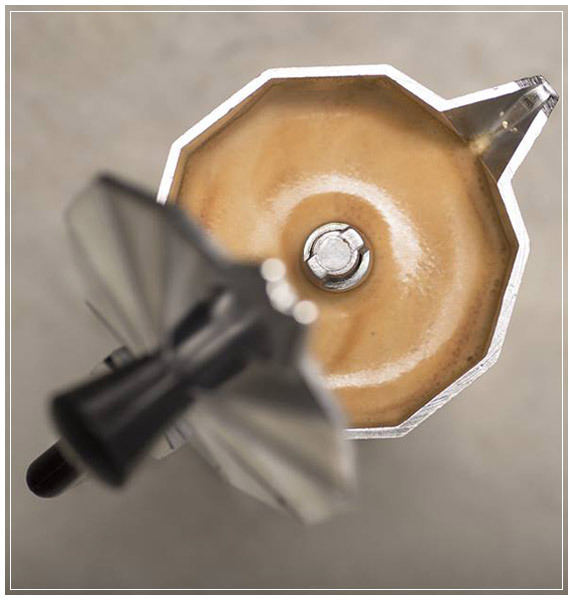 The unique combination of optimal location, classic Italian coffee house environment, exceptional customer service, and superior coffees and food is the Café Barbera brand.